If you’re anything like me, you’ve been desperately trying to catch up on your Goodreads challenge for the last few weeks of the year. I often start off well in January, but then fall behind by March or April. Normally I pull it back over the summer, but this year I’ve been behind since January and have never got back on track. However. I had a momentous day earlier this week. December 3rd, 2018: the day I finally got back on track with Goodreads goal. I managed to get up to speed because I’d read quite a few volumes of manga in quick succession and several short books. So today I’m going to recommend a few quick reads that are ideal for catching up on your Goodreads challenge. Keiko Furukura had always been considered a strange child, and her parents always worried how she would get on in the real world, so when she takes on a job in a convenience store while at university, they are delighted for her. For her part, in the convenience store she finds a predictable world mandated by the store manual, which dictates how the workers should act and what they should say, and she copies her coworkers’ style of dress and speech patterns so she can play the part of a normal person. Her name is Binti, and she is the first of the Himba people ever to be offered a place at Oomza University, the finest institution of higher learning in the galaxy. But to accept the offer will mean giving up her place in her family to travel between the stars among strangers who do not share her ways or respect her customs. 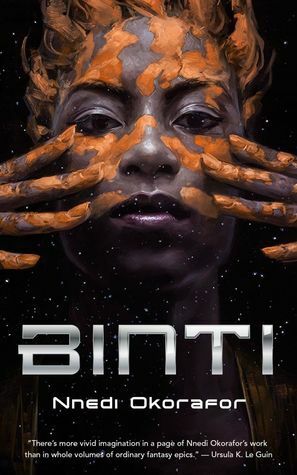 Knowledge comes at a cost, one that Binti is willing to pay, but her journey will not be easy. The world she seeks to enter has long warred with the Meduse, an alien race that has become the stuff of nightmares. 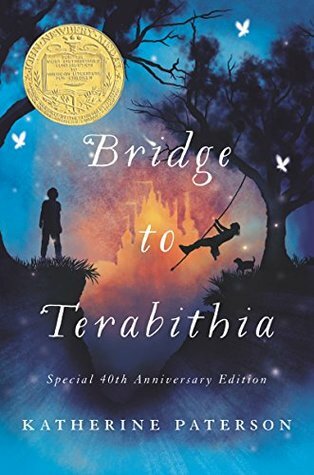 Oomza University has wronged the Meduse, and Binti’s stellar travel will bring her within their deadly reach. Nancy tumbled once, but now she’s back. The things she’s experienced… they change a person. The children under Miss West’s care understand all too well. And each of them is seeking a way back to their own fantasy world. But Nancy’s arrival marks a change at the Home. 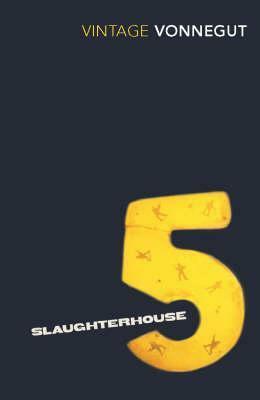 There’s a darkness just around each corner, and when tragedy strikes, it’s up to Nancy and her new-found schoolmates to get to the heart of the matter. No matter the cost. When first published in 1899, The Awakening shocked readers with its honest treatment of female marital infidelity. 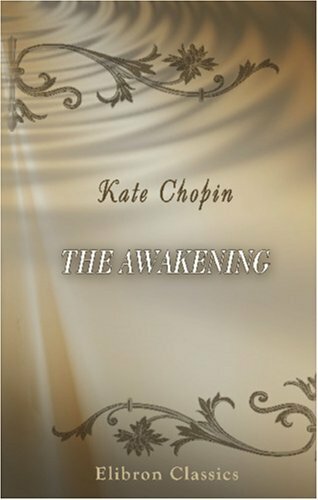 Audiences accustomed to the pieties of late Victorian romantic fiction were taken aback by Chopin’s daring portrayal of a woman trapped in a stifling marriage, who seeks and finds passionate physical love outside the confines of her domestic situation. Jay Gatsby is the man who has everything. But one thing will always be out of his reach. Everybody who is anybody is seen at his glittering parties. Day and night his Long Island mansion buzzes with bright young things drinking, dancing, and debating his mysterious character. For Gatsby—young, handsome, and fabulously rich—always seems alone in the crowd, watching and waiting, though no one knows what for. Beneath the shimmering surface of his life he is hiding a secret: a silent longing that can never be fulfilled. And soon this destructive obsession will force his world to unravel. 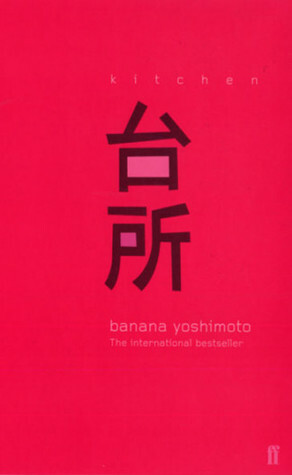 Kitchen juxtaposes two tales about mothers, transsexuality, bereavement, kitchens, love and tragedy in contemporary Japan. 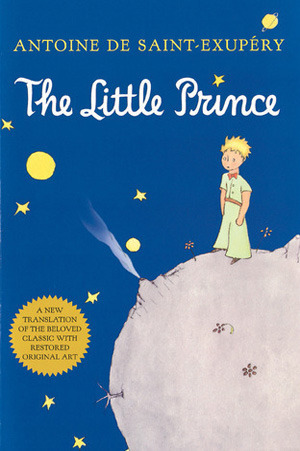 It is a startlingly original first work by Japan’s brightest young literary star and is now a cult film. Are you on track with your Goodreads challenge? 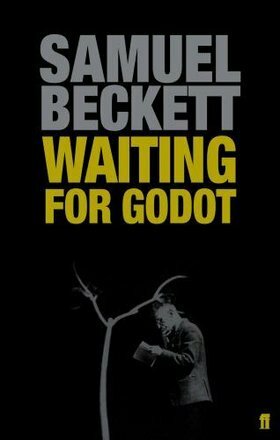 What kinds of books do you read to try and catch up if you’re behind? 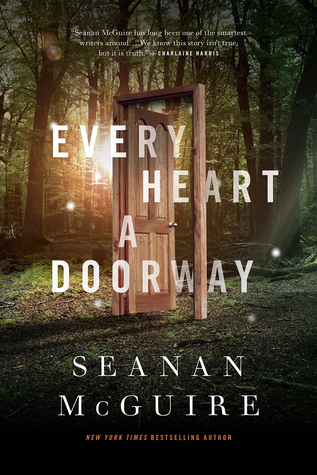 Yess, Every Heart a Doorway is so good and such a fast and easy read!